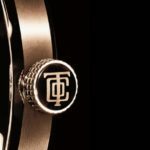 At Reis-Nichols, we carry some of the most prestigious watch brands such as Rolex, Patek Philippe, Tag Heuer, Cartier, Breitling and Panerai. 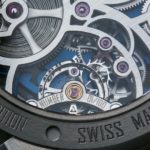 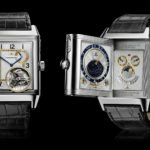 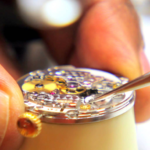 In addition to the over 15 watch brands we represent, we also have a very significant estate watch department. 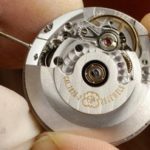 We currently have 3 master watchmakers fully certified with Rolex, Breitling, Panerai and Cartier, and have 2 junior watchmakers. 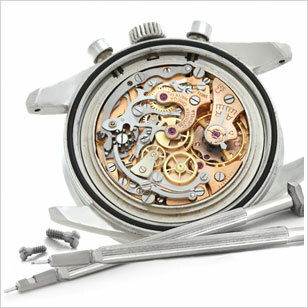 We are currently looking for a watch refinisher to join our team at our north Keystone location. 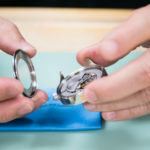 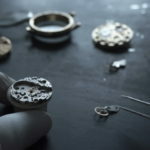 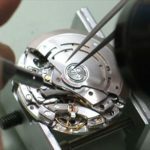 A sense of pride and satisfaction from transforming a customer’s watch into perfection that will delight the customer!